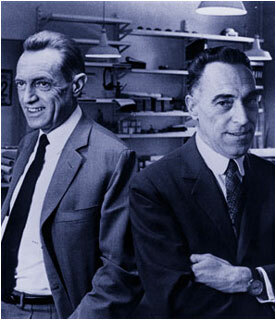 Achille Castiglioni, interior designer and architect, was born in Milan, Italy in 1918. Graduating from Milan Polytechnical Institute, he was an Honorary Member of the Faculty of Royal Designers foe industry, Royal Society of Art (London) in 1986. In 1944 he started his own architecture firm with his two brothers, specializing in the design of furniture, radio, tableware, and general city and architectural plans. Winning the esteem and admiration of his people, he is known as one of the masters of modern design in Italy. He has been awarded 9 Compasso d'Oro, the very pioneer of progressive industrial designer. Castiglioni passed on 2nd December, 2002.